A LionsGate production, “Dead House” is executive produced by Kevin Hart and, as seen in the Hollywood Reporter, launched on the star’s online comedy network Laugh Out Loud, or LOL. 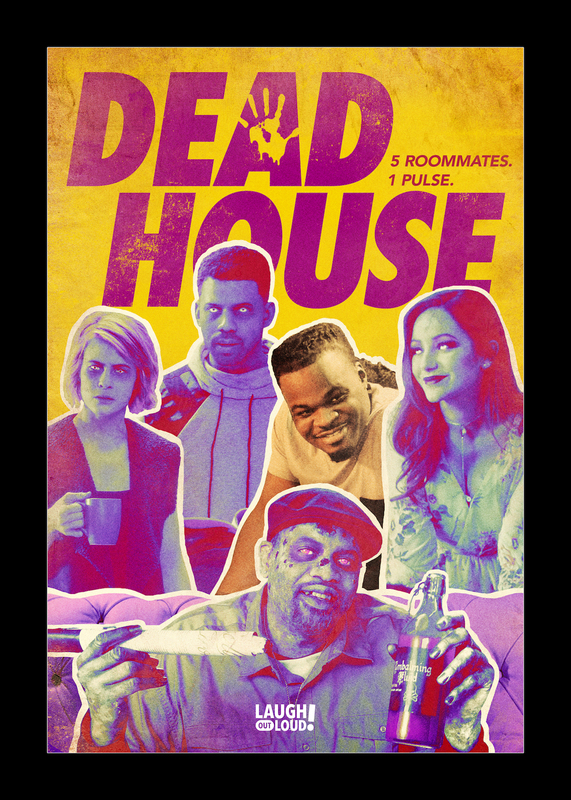 “Dead House” portrays the complicated living arrangements when a human joins the cast of a reality show where four zombies must live and work together in one house. “We had almost a full NYFA crew w Alumni and staff,” NYFA Faculty Member and Director of Photography Travis Hoffman. This included NYFA Alumni and Director Andrew Bachelor, and NYFA Faculty Member and Producer Anthony Cook. The New York Film Academy would like to congratulate all our alumni and staff who worked on “Dead House.” The show is released Aug. 3 on Laugh Out Loud.